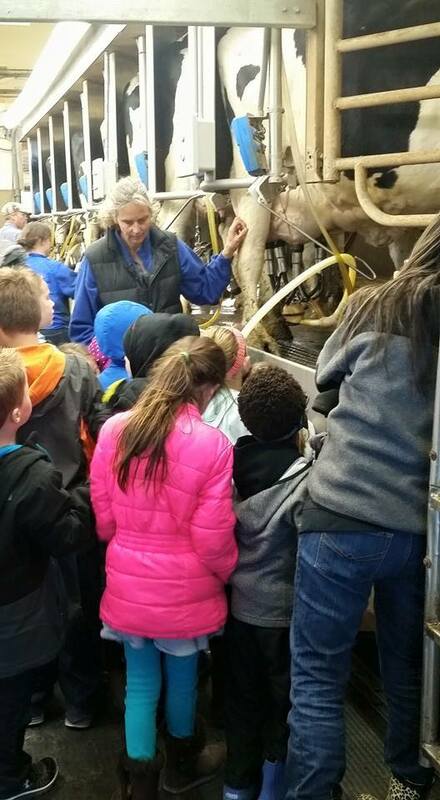 Day 6 of my “30 Days of MN Agriculture” is Barb Liebenstein of Wolf Creek Dairy farm. 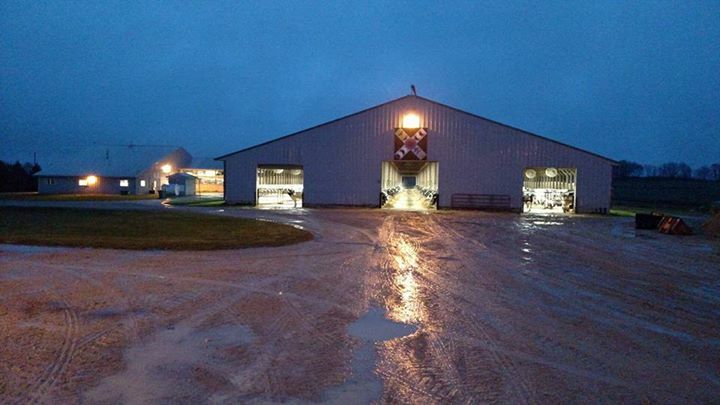 Along with Barb and her husband Paul, they milk 400 cows with the help of co-workers. Barb is part of MARL (Minnesota Ag Rural Leadership) Class VIII (the best class ever) along with myself. 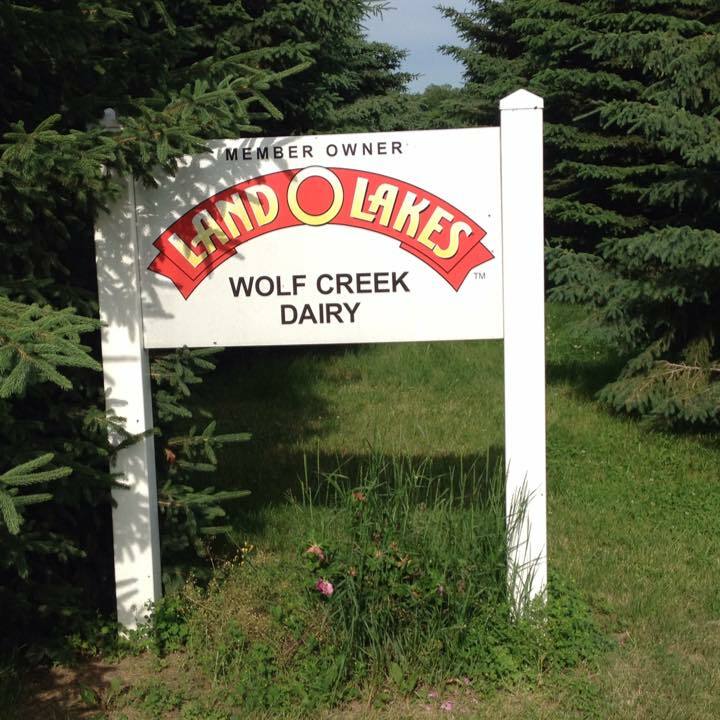 Wolf Creek Dairy is also known to host tours at their farm, helping bridge the gap between consumers and agriculture. Enjoy her story! What are your customers? Or what would you like to tell your customers? 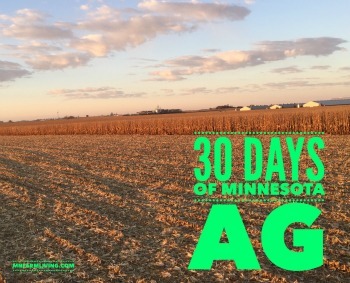 “The non-ag related place in MN is the Iron Range. This is the original melting pot of MN. We have Italians, Finns, Czechs, Irish, etc all in one place trying to make a living out of a hole in the ground.